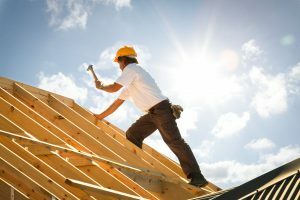 Find out what off-site construction is, what advantages it offers and which building projects it suits. 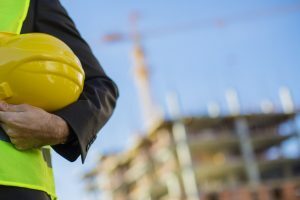 The CDM regulations have been designed to promote and protect health and safety in the construction industry. 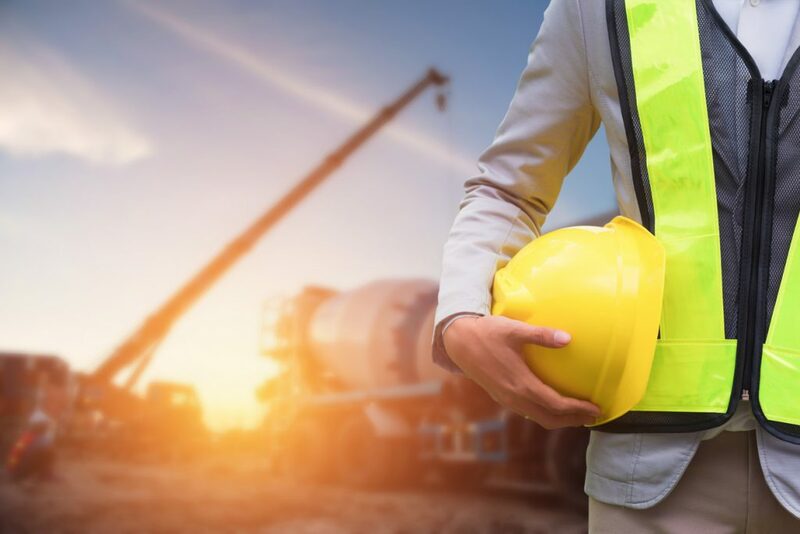 The following post will outline some of the responsibilities involved and how South Coast Estates positions health and safety at the heart of its business ethos.